Nashville Hot Tubs and Sauna dealer publishes free health tips for women looking to improve their overall health and well-being. On Wednesday, September 26, 2012, an estimated 100,000 women of all ages will participate in local health and fitness events at more than 1,000 community locations across the country as part of the 11th Annual National Women's Health & Fitness Day. 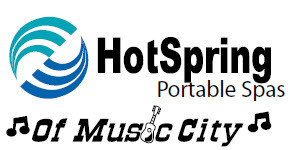 HotSpring Spas of Music City, Nashville’s exclusive Hot Spring Spas and Helo Saunas dealer is promoting ways to improve women’s health. Get More Rest - Sleep is one of the best all natural remedies for improved mood, performance and overall health and well-being. When the body experiences consistent, deep, restful sleep, important nutrients reach the body, allowing for overnight repairs. While 8 hours is recommended, everyone needs different amounts of sleep to look and feel their best. Going to bed a little earlier and turning off the television, cell phone and the computer will promote a healthy, restful sleep. Floss - With 25-40 percent of women suffering from some sort of gum disease, flossing is an important strategy for improving health. Not to mention, an easy way to ensure that false teeth will never be part of a long term health plan. Besides, gum disease left untreated has been associated with heart disease, premature birth, even some types of cancer. Twice a day, morning and night is all it takes to protect against gum disease and keep the teeth and mouth looking and feeling great for years to come. 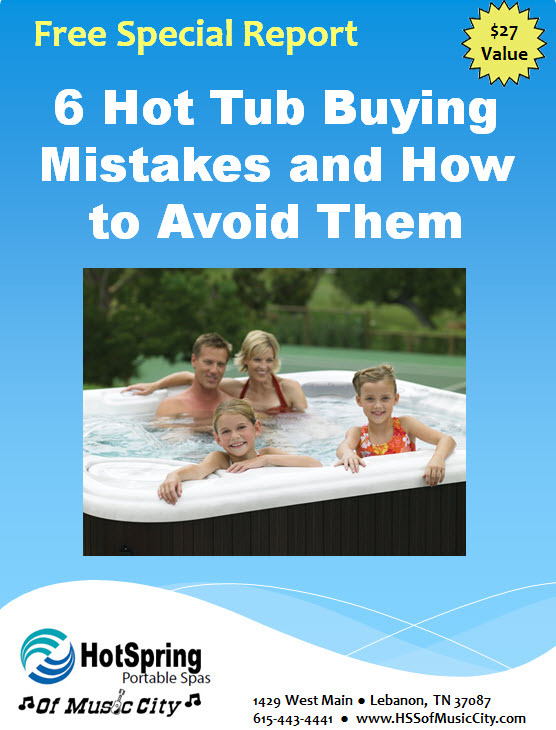 Soak in a Hot Tub - Most people are aware of the exceptional pain relieving qualities of a hot tub, and for those suffering from arthritis, chronic back pain or simple aches and pains from life, nothing is as soothing and fast acting as a hot, bubbly hot tub for eliminating pain and tension. But soaking in a hot tub has more significant health benefits. A short soak just a few times a week can actually reduce symptoms of Type 2 diabetes and helps promote weight loss. Sitting in the relaxing water raises core body temperature which burns calories. As blood circulation increases, nutrients are more efficiently delivered, and the body uses insulin more effectively. While soaking in a hot tub will not take the place of diet and exercise, it can enhance a healthy weight loss plan and provide an easy way to feel a little better for those with diabetes.